/bos/noun, adj & verb. -n. 1. deliciously refreshing ice tea made entirely in South Africa with enormous integrity and care. 2. a cool tea with a cool taste in a cool can. -adj. 1. possessing out of the box originality, unleashed energy, robust health and exuberant capacity of joy. 2. wildly inspired. 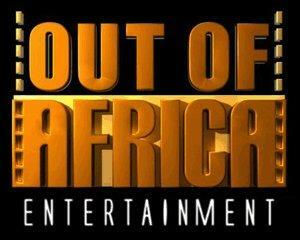 3. typically presented in Afro pop packaging. colloq. mad. outrageous. rooibos verb intr. go bos. – verb tr. bossificate (as in to Bossify, to be converted to BOS, or to subscribe to the BOS way of life). 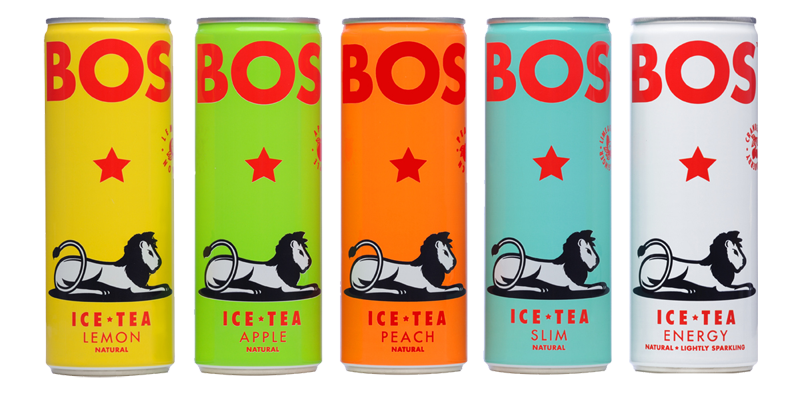 BOS uses first grade organic rooibos blended with all natural fruit flavours and natural ingredients distilled in a pop art can to present a range of brand new damn good far better ice teas. It's big on taste, up on entertainment and wired for wellness. The BOS ethos: Good health does not need to be at the expense of good let-your-hair-down living. So here it is, the full package: a brilliant looking tin, a great tasting tea and robustly beneficial ingredients. For more info on BOS please go to www.bosicetea.com.